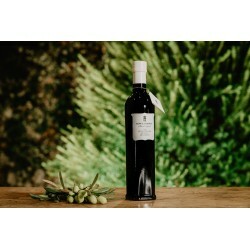 "TENUTA TRESCA" Extra-Virgin Olive Oil From Organic Farming. 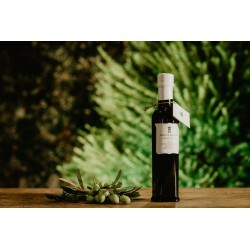 Produced in a limited quantity, this oil is the result of a selected blend of "Leccino", "Frantoio", "Cima di Melfi", "Nociara" and further minor olive varieties. 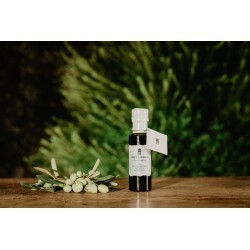 The Organic Farming certification is a guarantee of a healthy product, ideal for everyday cooking, in particular for children, pregnant women and old people. 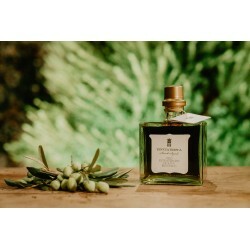 As to oil sensory properties, it tastes a medium/high fruity of olives picked at the proper degree of ripeness and it is broad, floral, with a medium/high bitter and pungent aftertaste following and with a scent of tomato, artichoke and almond. Excellently harmonious. Colour is intense green. 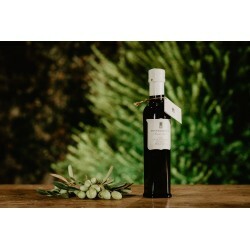 Its aroma and flavour blend beautifully with delicate dishes and gastronomic matches.